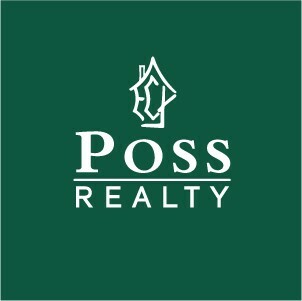 Ann is originally from Gadsden AL and brings her 22 years of experience as a Real Estate Auction professional to Poss Realty. 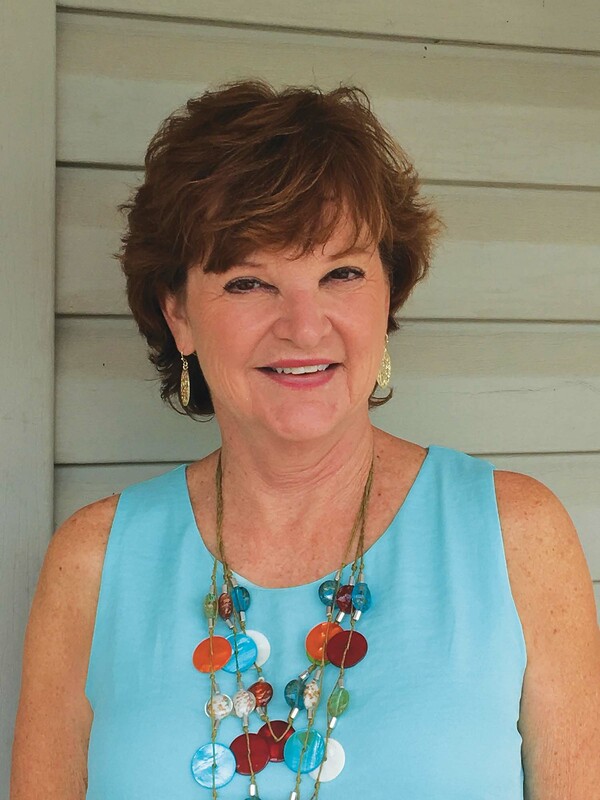 Ann is a member of the Kiwanis Club of Rabun County, serves on the Executive Board of Keep Rabun Beautiful, and is an active Rodan and Fields Consultant. Ann is married to Frank (Buster) Inman, a member of the PGA, who retired from golf management and currently instructs golfers at all levels. She and Buster are members at St James Episcopal Church and in their spare time they enjoy golf, hiking, their grandchildren, and volunteering for various non-profits in the area.